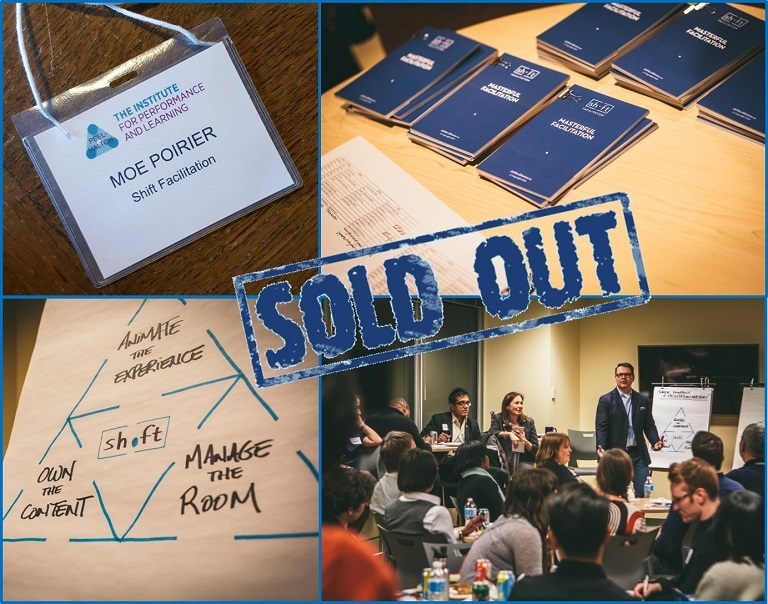 Very Grateful… Another Sold Out Event! An excellent evening with an awesome crowd! The IPL Peel-Halton Chapter event on Thursday, April 20th was sold-out with over 80 attendees. A special thanks to the IPL organizing team and a shout-out to Loblaws for hosting us. 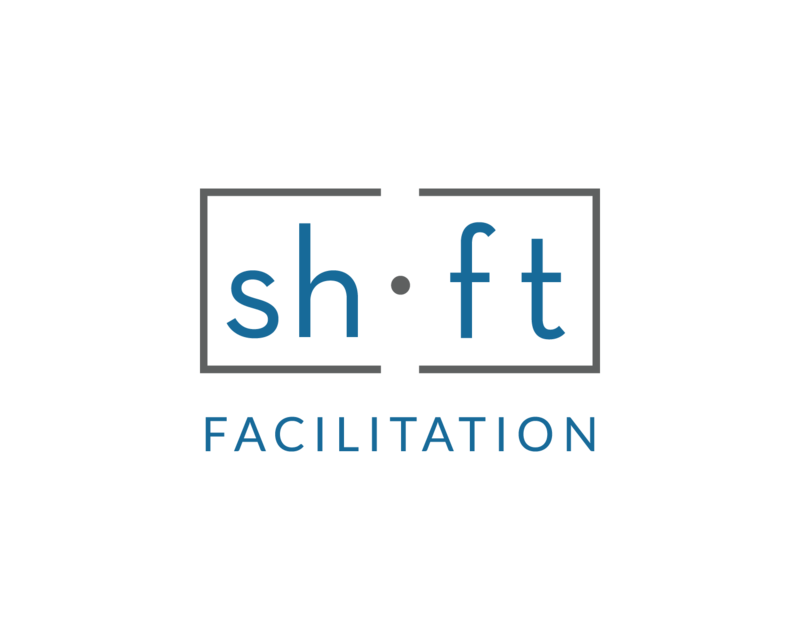 The Shift “Players”… Janey Piroli, Edmond Mellina, Belinda Clemmensen, Mark Thompson, Sharon McInally, and Brodie Church… did an amazing job leading the activity stations. Stay tuned, we’re planning a new showcase with some new material for June 20th in Toronto.